We have a facebook page, come check us out! 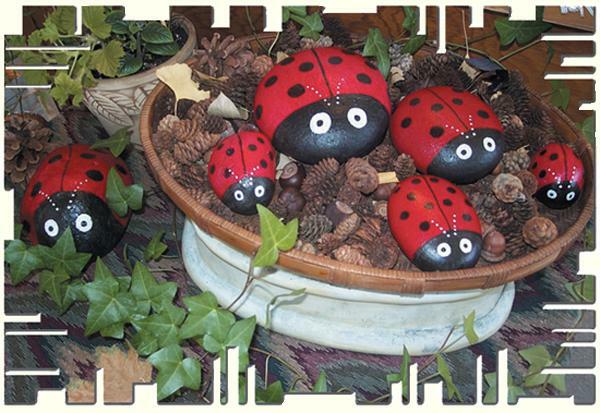 Sign up for Ladybug Chronicles! We will be permanently closed after March 31, 2019. Come on by and make an offer on anything in the store. Thank you very much for all the years that you patronized this establishment.